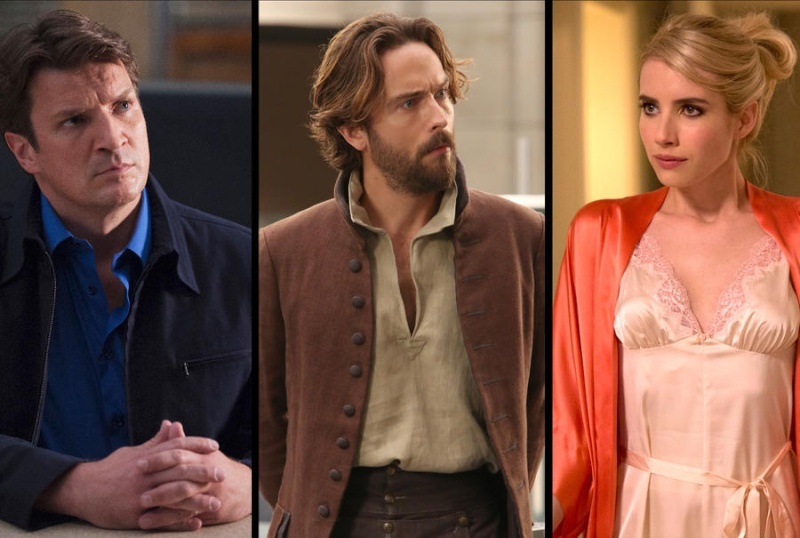 Fall 2016 TV Scorecard: Which Shows Are Returning? Which Aren't? HackGh Community Forum » Non - Categories Topics » Fall 2016 TV Scorecard: Which Shows Are Returning? Which Aren't? Will your favorite shows be back next year? Check out the breakdown below and check back often for the latest renewal/cancellation news.